Businesses are built on momentum and the best way to build momentum is through opportunities that are harnessed and leveraged systemically. 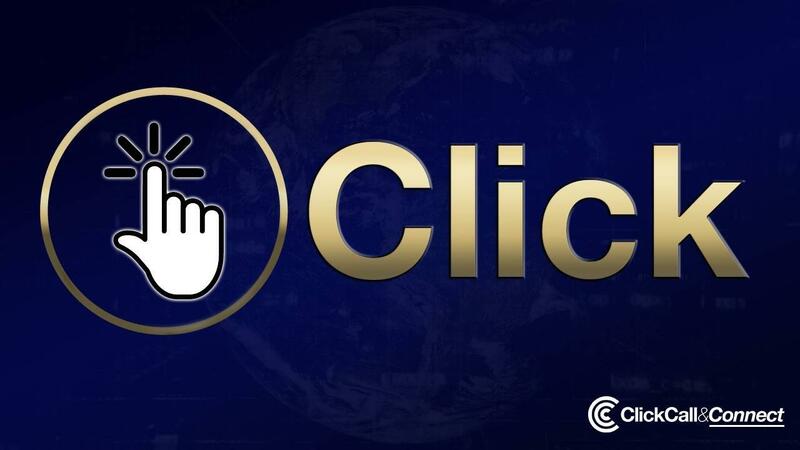 Learn what's possible now with CLICK over the Web, and how it can work with CALL over the Phone and CONNECT in the World. Explore what's possible that will get you MORE and BETTER Partners more easily, MORE Clients and Sales, and You Better Known.